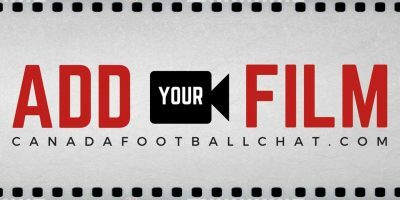 Join Katie Burt and Clint Uttley as they discuss who shone at the CFC Prospect Game Showcases. 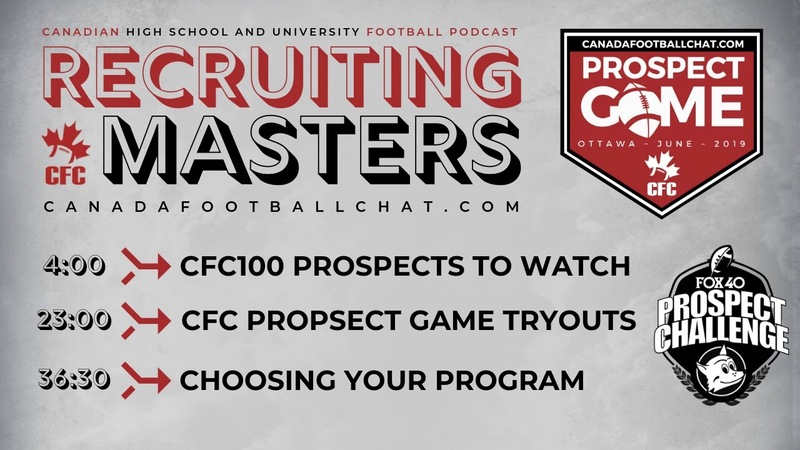 They also will highlight CFC100 Chey Charles in ‘Offer that Guy’. 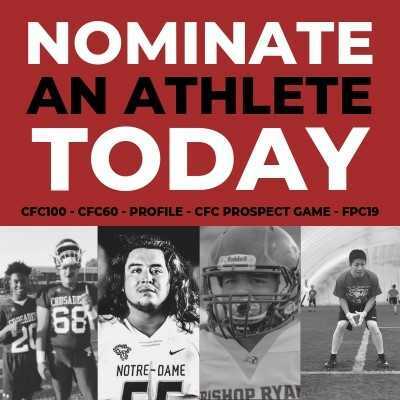 The show will also introduce CFCs ‘Fast Riser’, Dylan Remillard and Nate Kasowsik in ‘Kickers are players too’. 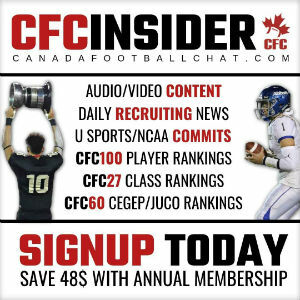 Need some recruiting advice? 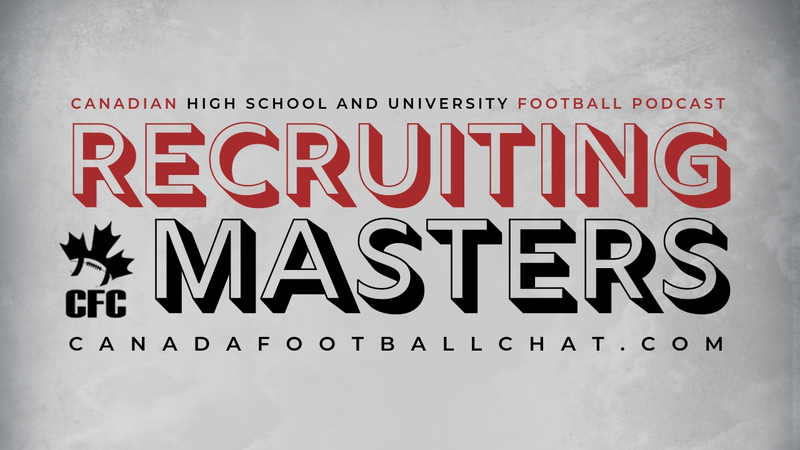 Recruiting Masters will cover the recruiting tip of the day to wrap it all up. 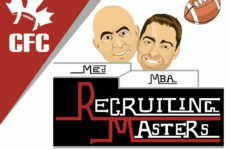 Listen here for more RECRUITING MASTERS and Daily Updates.